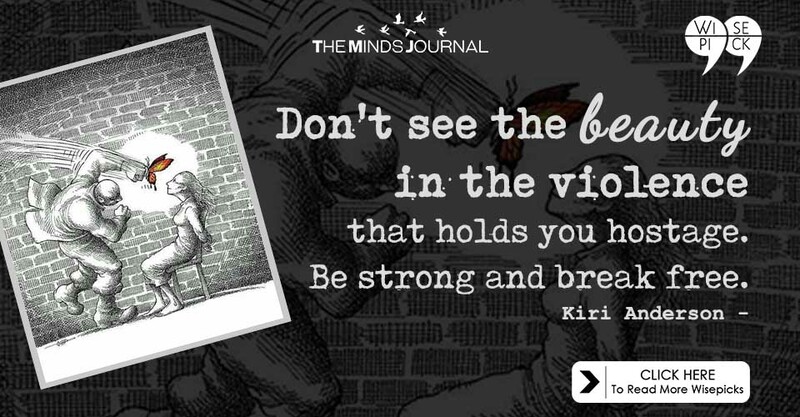 violence that holds you hostage. 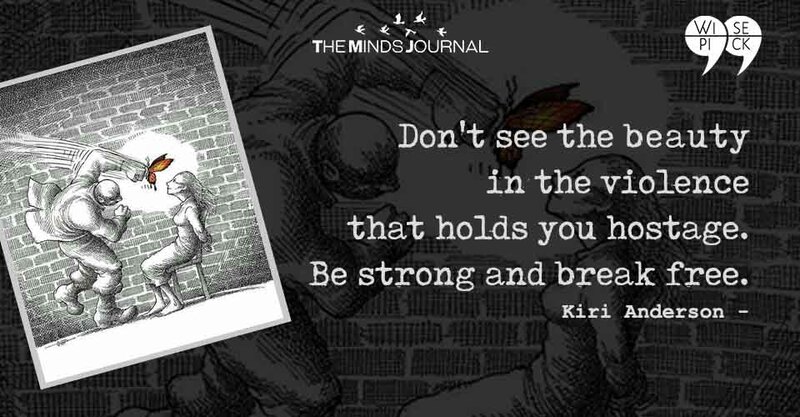 Be strong and break free. my flesh and even my blood. color and set me free. I’m grateful for every blow. from my cocoon and grown. I will still shine and wear no frown. Let your mind flutter with kindness. Your fortitude will not let you fail! in fluttering peace, to protect her from pain. her self compassion came to the rescue. what you think they are! the resilience that is so powerful. but the battle from within.